An interview with an ArtRage Artist. 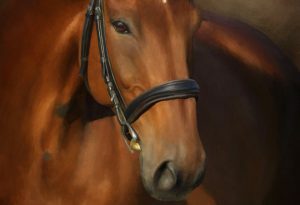 Stephen Rasche-Hilpert is a German equine photographer and portrait artist who uses his photography and love of horses to create beautiful, heartfelt paintings in ArtRage. This interview is in both English and German.